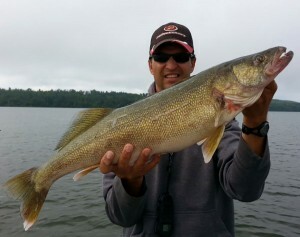 This is an ideal method for fishing river systems. 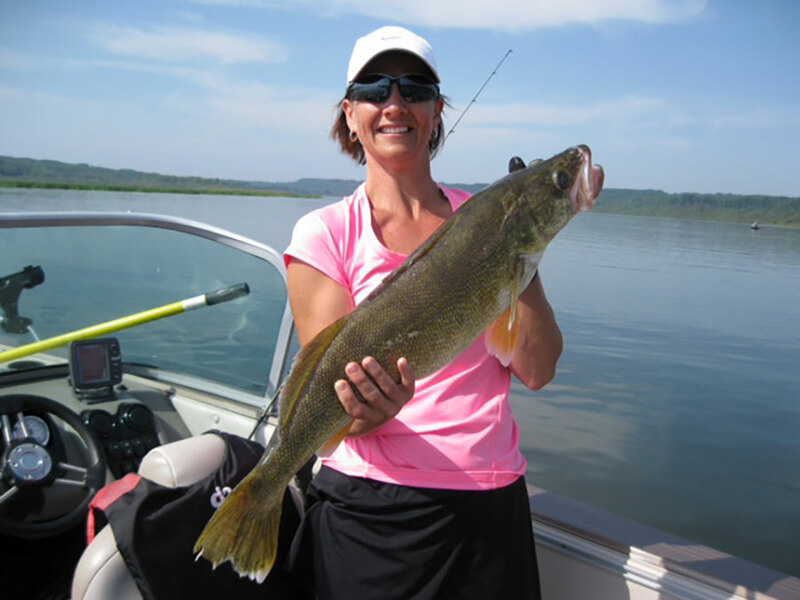 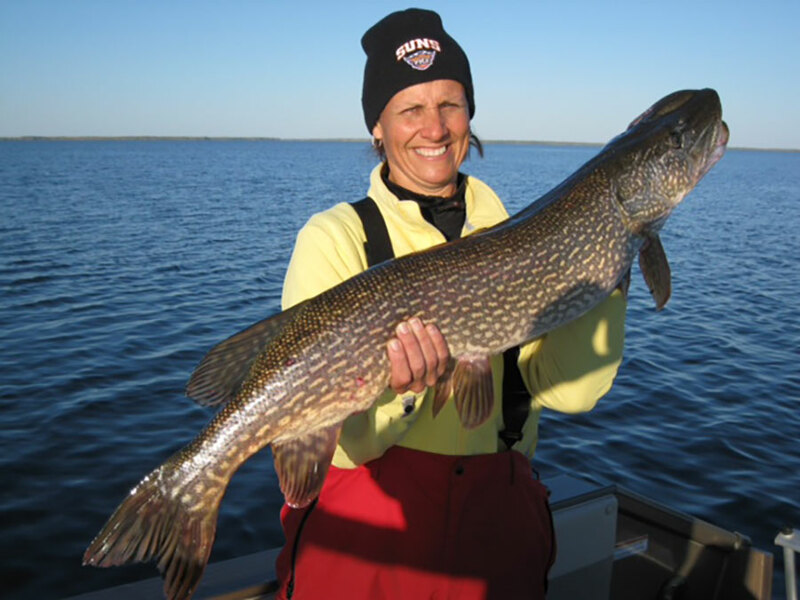 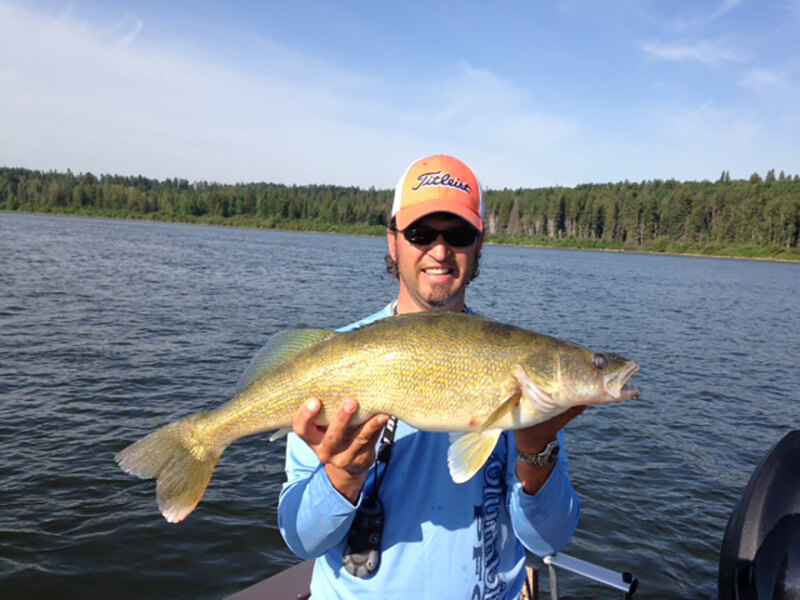 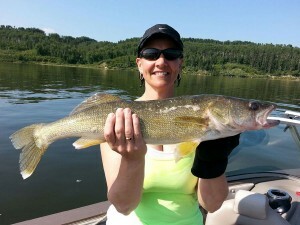 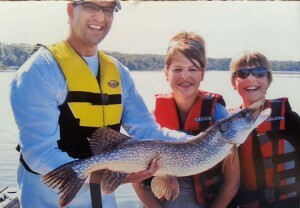 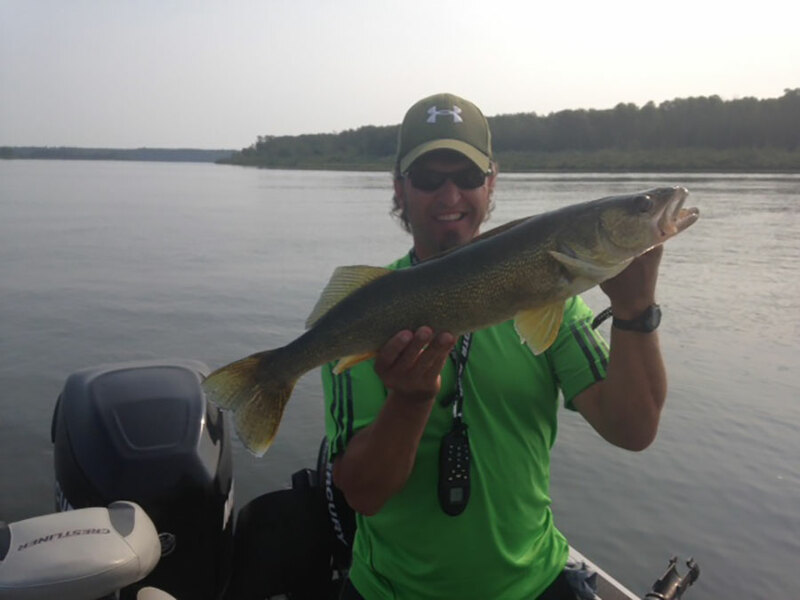 It’s produced countless slot size walleye @ 55-86 cm on the river portion of Tobin Lake. 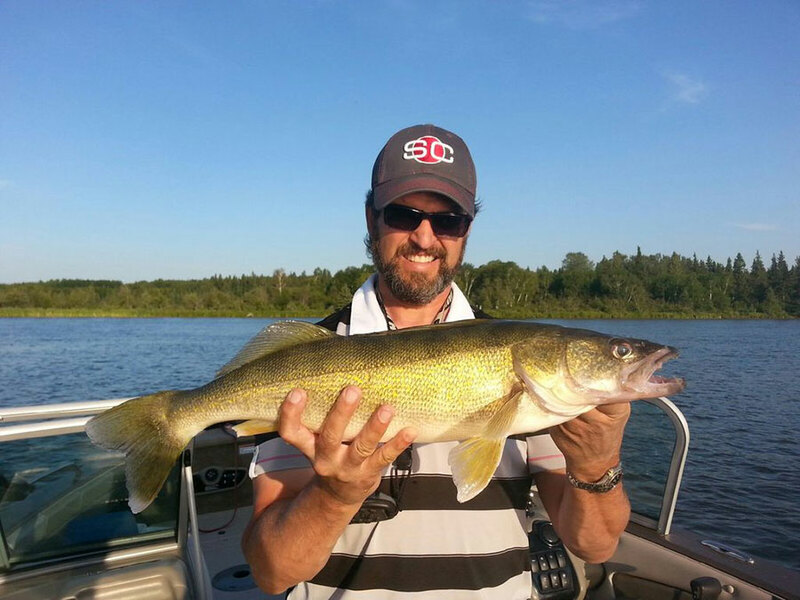 I try to drift @ 1.4 mph (or less) and keep the boat out of the main current, near ridges and structure. 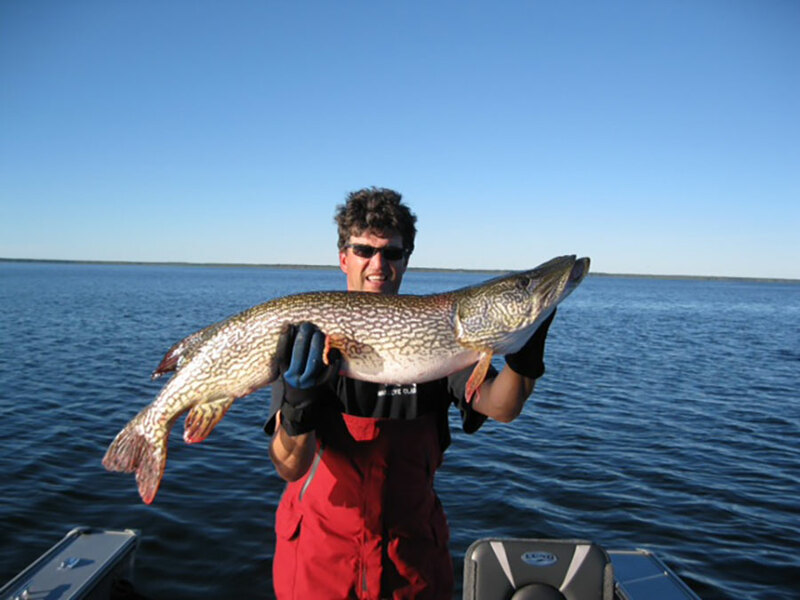 This is best accomplished with an electric trolling motor. 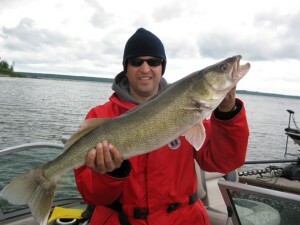 I generally target a depth of 18 feet. Rigging @ all times of the day has been effective. 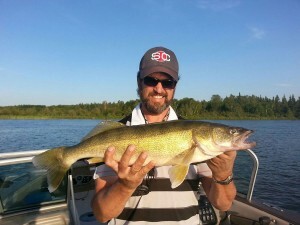 if it feels like a snag, you more than likely have a good one!